In an industry with an average age of about 55, Billows is young. She’s in her late 20’s and still repaying student loans for a Master’s Degree in Human Nutrition she earned last year. Billows might sound like a cliché topic-du-jour of a Bloomberg or Business Insider story about how millennials live and think about work. 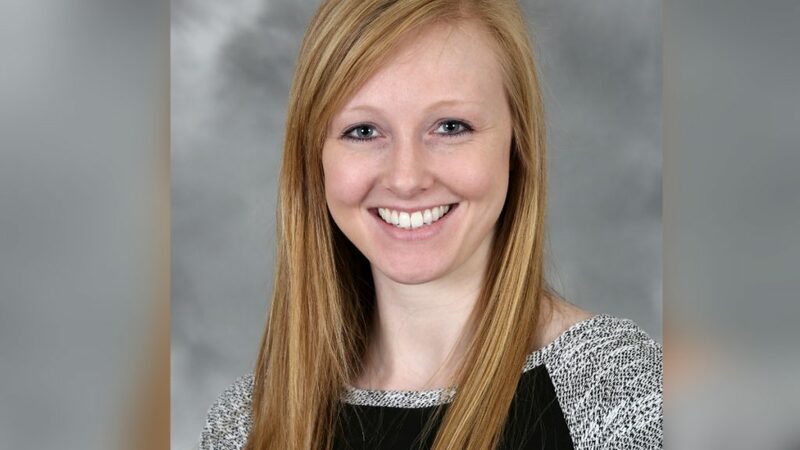 “I knew I wanted to work in healthcare or some health-focused company, particularly in corporate wellness,” she says, adding, “That’s how I got into IU Health Plans.” She started as a Product Manager and today serves as Project Manager for New Group Implementation. Billows was soon recruited into Health Underwriters by co-workers when she started at IU Health Plans. Current IndyAHU President Rob Strickland was quick to recruit her into the Membership Chair board position two years ago, too. “Part of the value of Health Underwriters is their ability to explain what carriers, brokers, policies, and laws are doing in a way that’s relevant,” says Billows. “Even in the things that don’t sound beneficial, NAHU can explain the silver lining. Like everyone, I’m just trying to make this crazy world into something a little more comprehensible,” she says. Billows has other ideas and plans for her term as President. “I want to see some new Continuing Education topics that we can’t get online or elsewhere,” she says. She’s currently preparing her own CE on Integrated Healthcare Models, a rare but growing niche across the country. She also wants to see a softening of the politically-charged nature of meetings. “We have to be bipartisan. We’re cutting off our right arm by making some political views so obvious. We push people away by doing that,” she says. Billows is in awe of faithful long-term members who have paid their dues with aplomb for longer than she’s been alive. “There’s nothing wrong with our current membership. But we have a huge challenge on our hands. Every chapter has this same complaint about finding new members. I get it. I’m not loyal to any brand or company or organization, either,” she says. But now she’s tasked with bridging the gap. Like many millennials who see companies and organizations take a pass on being loyal to workers like days gone by, Billows sees a benefit in a new kind of member. “Even if it’s a revolving door of members at meetings that rotate on a schedule” – unlike the current practice of always meeting in the mornings once a month – “I think there’s some benefit in having more people who get involved at their own speed and schedule”, she says.